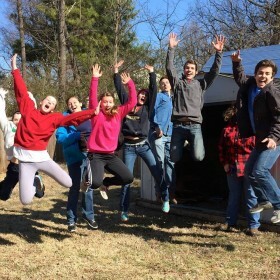 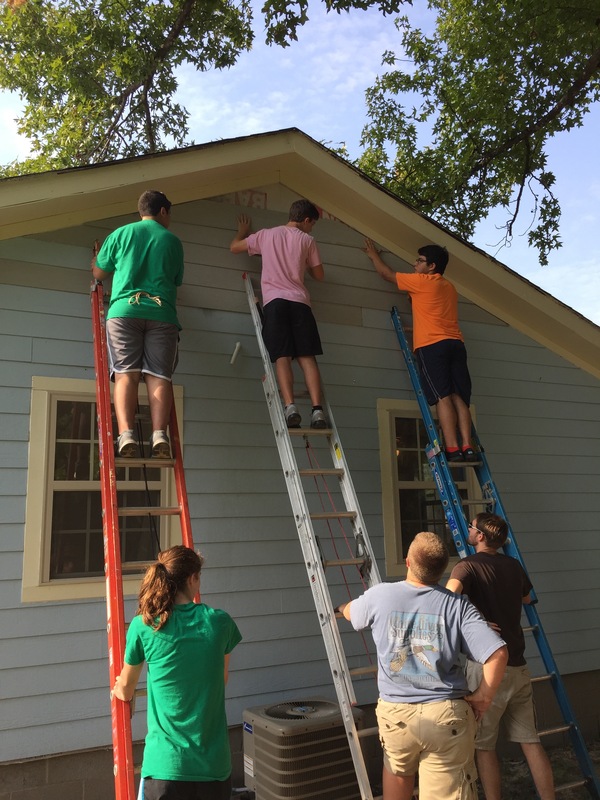 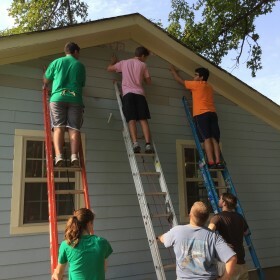 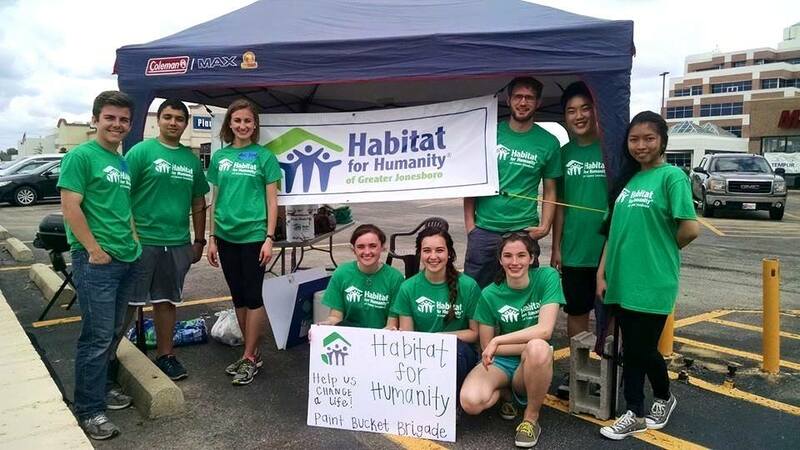 Founded in 2012, the JHS Campus chapter strives to involve students in Habitat’s work in the local community. 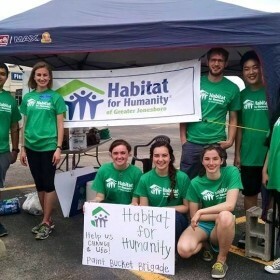 This student-led campus organization hosts fundraisers, participates in build days, and spreads Habitat’s message throughout the school and community. 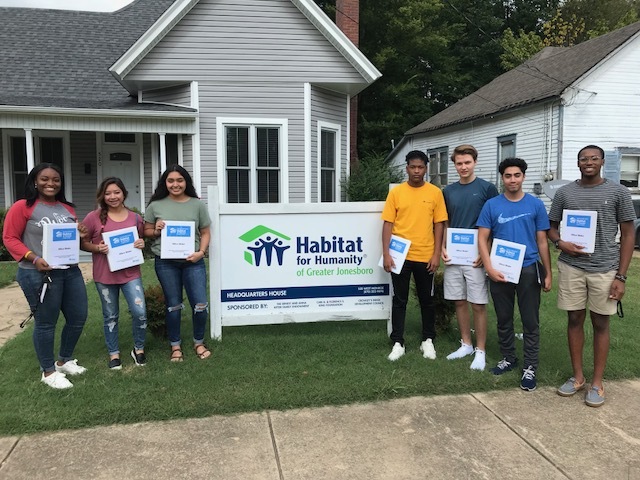 In 2015, JHS Habitat for Humanity and Habitat of Greater Jonesboro are partnering with Jonesboro School District to renovate a house at 1037 West Monroe Street. In future years, the club hopes to have an even greater impact on the school and community.